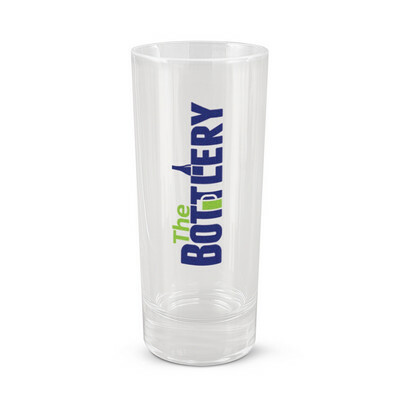 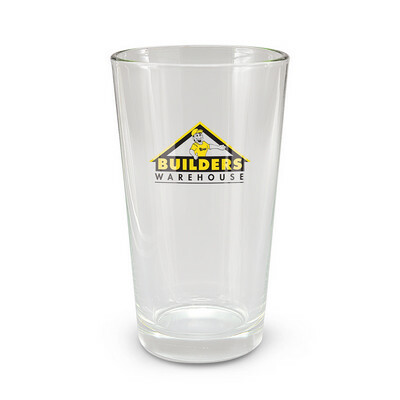 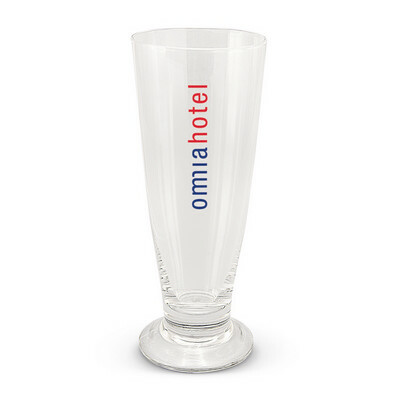 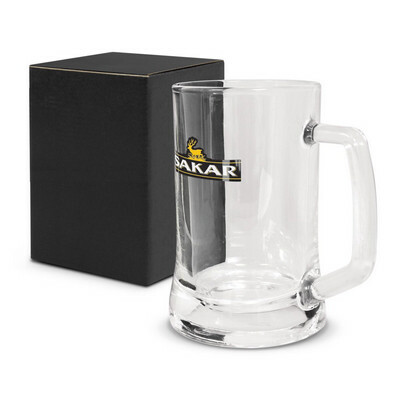 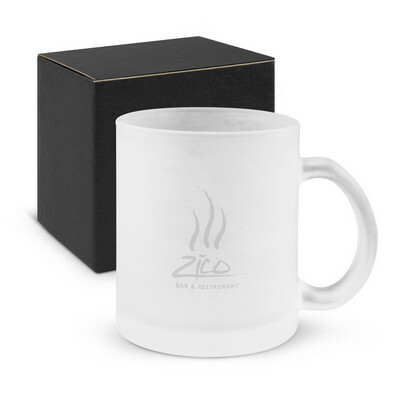 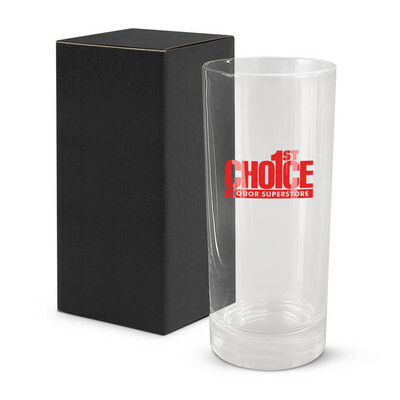 250ml double wall glasses keep hot drinks hot without burning fingers and cold drinks cold without messy condensation, making them the ideal vessels for every beverage, from coffee to cocktails. 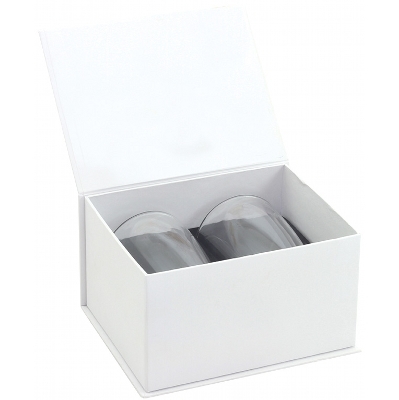 Packed in a white gift box. 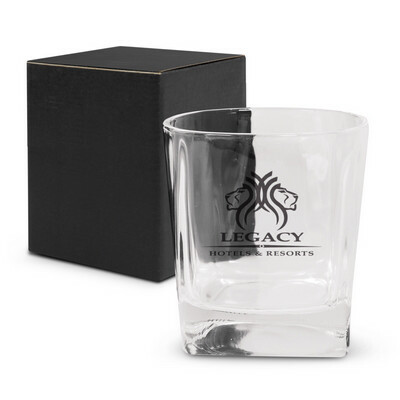 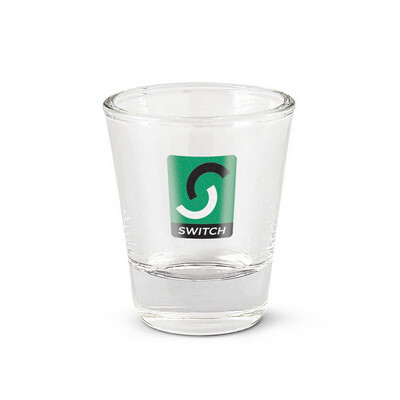 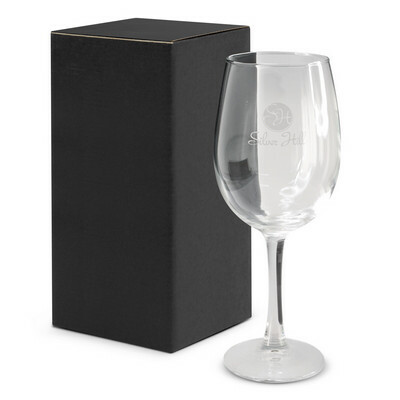 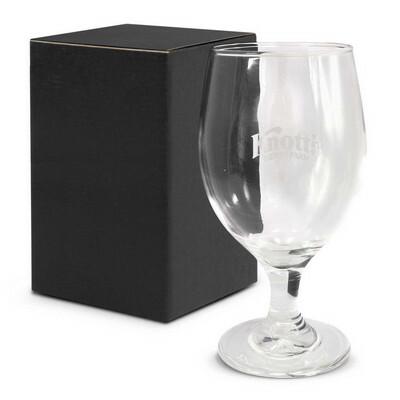 Size: Glasses 80 top x 50 bottom x 120mm high | Box 185 x 145 x 110mm Colour: Clear. 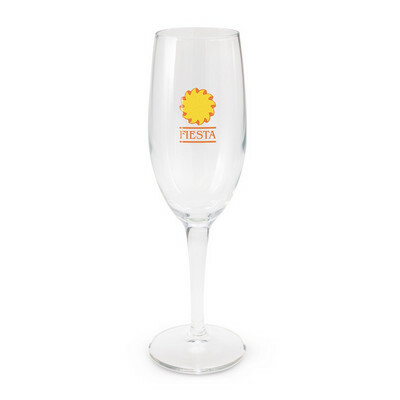 Decoration Option: Glasses Pad Print | Box Screen Print. 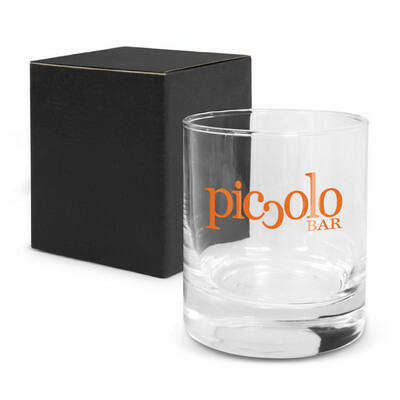 Decoration Area: Glasses 30 x 30mm | Box 185 x 145 x 110mm.